HostGator coupon codes give you the chance to save money when you order one of their excellent web hosting packages, including shared hosting, virtual servers (VPS) or dedicated servers. If you’re shopping for web hosting for your site, an exclusive HostGator coupon code will allow you to get a discount on your web hosting plan. 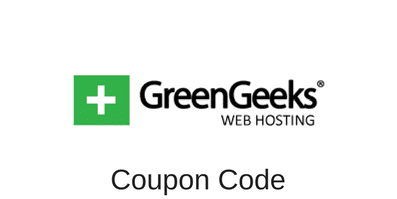 On WebHostingRatings, we try to offer coupons for all the top web hosts that we recommend. We have compiled this page for HostGator coupons that work. To use them, simply visit HostGator.com using the links on our site. You can also refer to the steps to use the HostGator coupon code of your choice – these steps are shown at the bottom of the page. 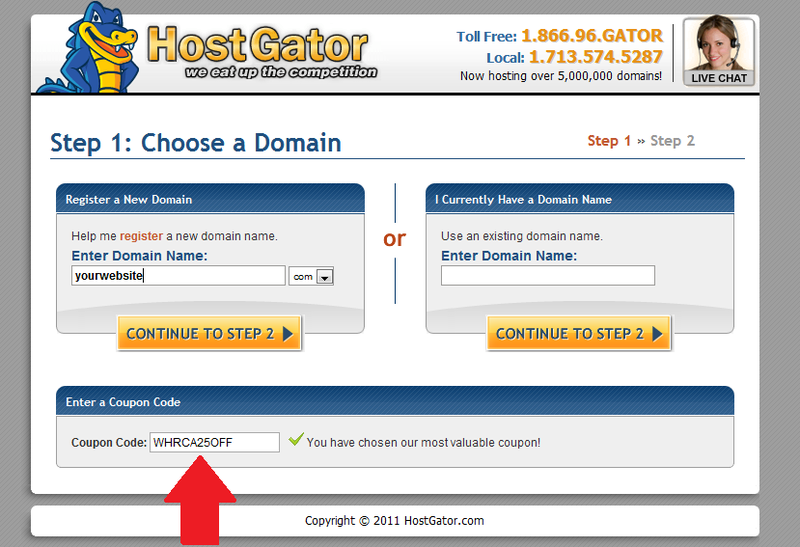 Here are the steps to use a HostGator coupon when ordering. Click on the link “Continue to Step 2” to enter your personnal information (address, payment method) to complete your order. The discount offered by the selected HostGator coupon code will be applied to your order before payment. Visit this page on WebHostingRatings.ca before placing your next order on HostGator.com to make sure you have the best HostGator coupon code. For more information on the web hosting packages offered by HostGator read our HostGator.com Review. This entry was posted in Coupons on April 14, 2012 by WHR.